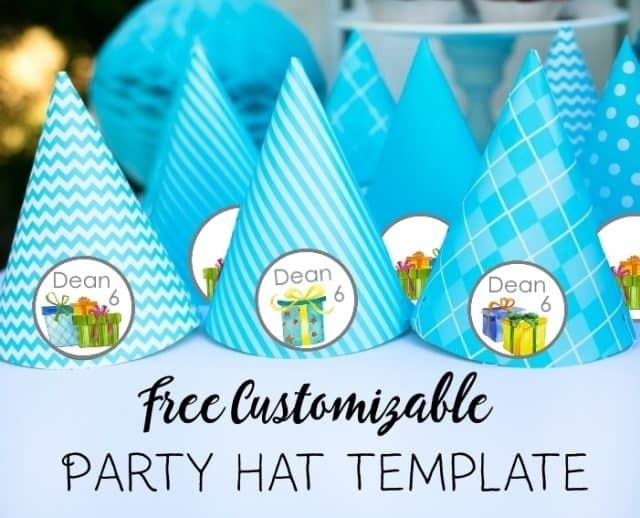 You can either make your own DIY party hat with our free party hat template or buy ready-made hats and use our free personalized birthday stickers. The template is available in many different colors and designs. 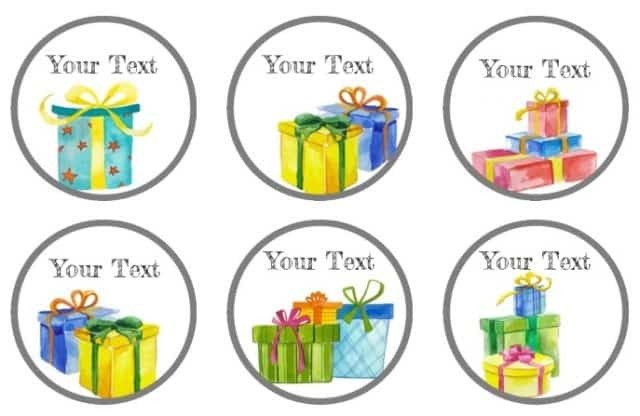 you can customize the text and select the sticker.